Did you know that the author of “Paddington” was inspired by seeing children from the Kindertransport? 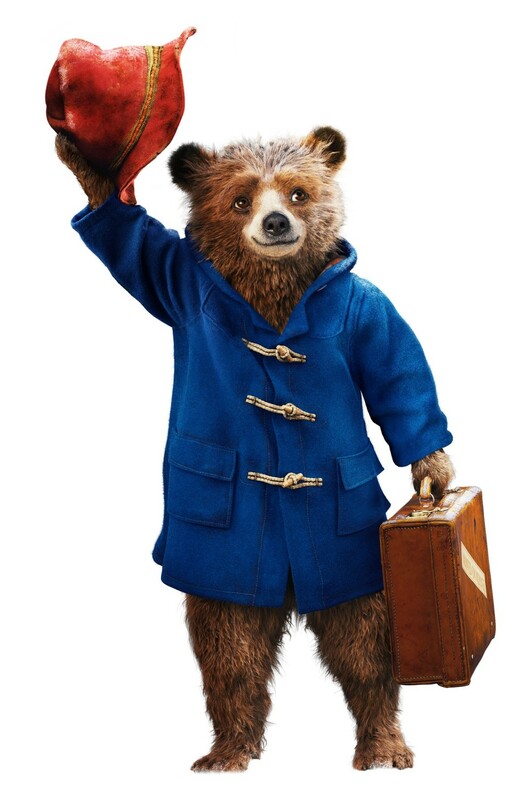 Join PJ Library and the JCC Jewish & Israeli Film Series for a special family-friendly presentation of “Paddington.” Bear crafts and snacks. $10 per family. An accompanying program for adults will take place on Tuesday, March 19, when the film series presents "Nicky's Family" at 7 p.m. at the JCC. This docudrama tells the story of Nicholas Winton, an Englishman who organized the rescue of 669 Czech and Slovak children just before the outbreak of World War II. Winton, now 102 years old, did not speak about these events with anyone for more than half a century. To register, stop by the JCC Welcome Desk, call 610-435-3571 or visit www.lvjcc.org.